A book blog for fellow book geeks and myself to share and talk about what we love most... books! Luckily, the few books I managed to read weren't so bad, in fact I enjoyed most of them! And, to top it off, I treated myself at Savers yesterday. Oh, that's a second-hand op-shop superstore, in case you don't have Savers where you're from. Plus all their profits go to diabetes research. Cheap books + helping people in need = a win-win really. This all means... *drum roll*... I will probably have my first ever book haul post soon. Oh, and this was also the first week of ARC August as well. Since three of the books I read this week were ARCs - though one was a reread - I think I can count this as a successful start. That's two ARCs I can cross of the list now. 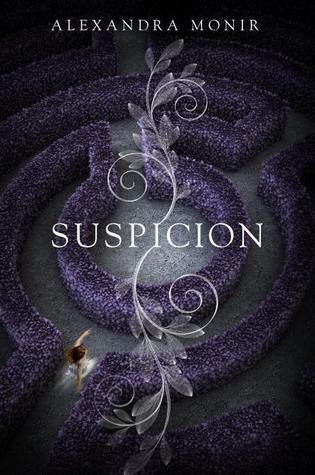 My favourite read this week was definitely Suspicion. 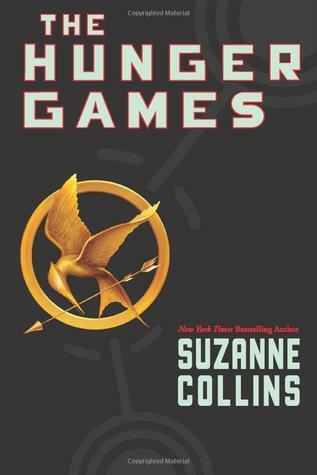 I think that everyone's dislike towards this book made me underestimate it. Yeah, it was a little cliched and the ending wasn't as fantastic as it should have been, but I found it entertaining and it kept me second-guessing. 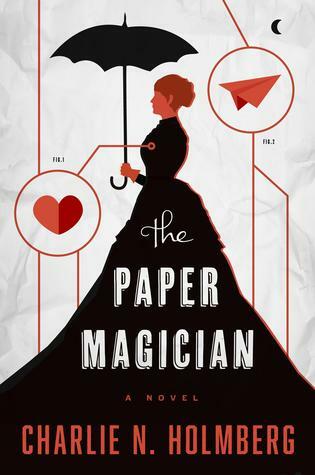 This week I wrapped up July's fabulous reading month, talked about my favoruite retellings for Top Ten Tuesday... but on Wednesday, and reviewed the books I read this week. What did you end up reading this week? Anything exciting? 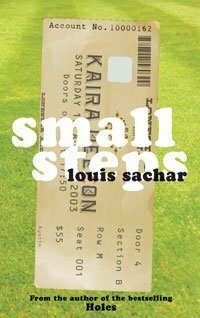 Oh, an dhow is your ARC August TBRs looking? I hope you managed to knock a few books off the list. I had a bit of a reading slump this week, unfortunately. The load of work that's been tossed at us in these first two weeks back at school is ludicrous - borderline illegal, I swear! And it really has been eating into my reading time. I did manage to get some books read though. And some good ones too! 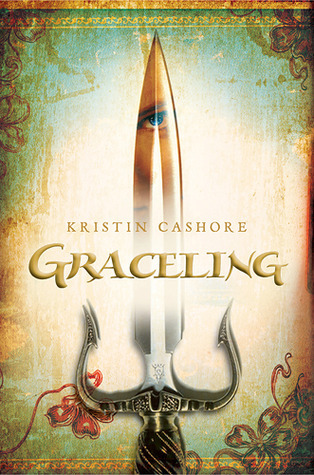 I was hoping to get more ARCs read this week for ARC August but I have only read two and a novella. I'll do a proper update on Sunday though. How are you guys keeping up with your TBR? I haven't been following mine at all. Oops! Julia begins to dig deeper and plans an article for her college paper. 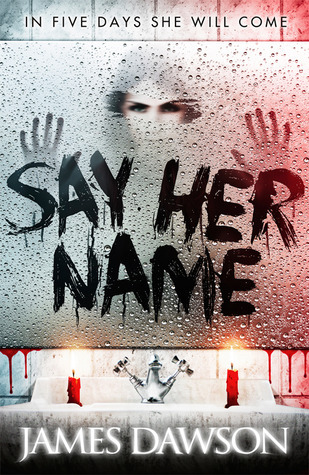 She gradually becomes more obsessed with the case, never imagining how close she herself is to danger. Still available from Edelweiss (review copies) if you are interested. Click here. Review copy provided by Witness Impulse for an honest review. 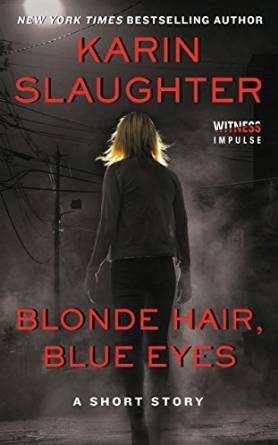 I haven't actually read a Karin Slaughter book before, and decided that I could no longer call myself a fan of mysteries and thrillers if I did not pick up one her books this year. 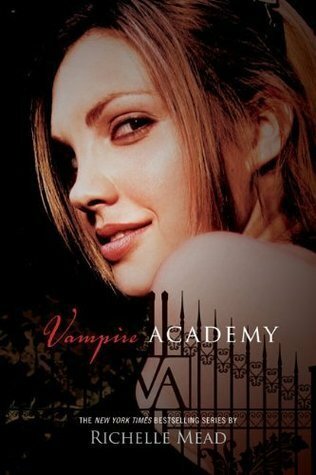 And, once I saw this book, I thought what better way to introduce onself to a new author than with a short little story, something like Blonde Hair, Blue Eyes? This story was everything I hoped for. Yes, it was short. Yes, I could have done with a lot more story, but that's just me being greedy. The story reached a natural conclusion - well, kind of. The is a cliffhanger, but I didn't feel cheated by it like I normally do with stories like this. 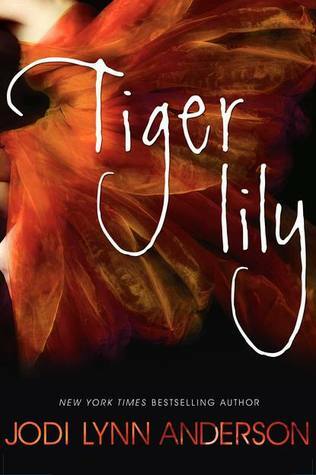 In a few short pages, I felt that we really got to know our protagonist, Julia. I loved the way her narration had this honest and realistic tone, especially about Julia's family and relationship. Oh, and the fact that Julia's prettiness actually hindered her - not in a "I'm so pretty so all the guys swoon over me. Gosh, isn't life so hard" sort of way like we see way too often in YA fiction. It didn't sugar coat anything, telling it just like it is, which I just adored. The writing was really quite gripping and easily pulled you in. You knew something big was going to happen so the way the story built up that level of suspense until we were practically begging for the big event to happen already was perfect. I can easily say that I am now more than eager to pick up Slaughter's newest release, Pretty Girls. There's something hidden in the Maze. 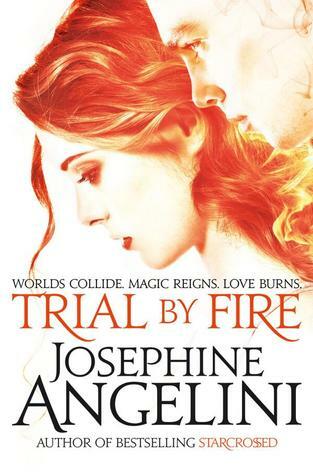 Seventeen-year-old Imogen has never forgotten the last words her father said to her seven years ago, before the blazing fire that consumed him, her mother, and the gardens of her family's English country manor. Haunted by her parent's death, Imogen moves to New York City with her new guardians. 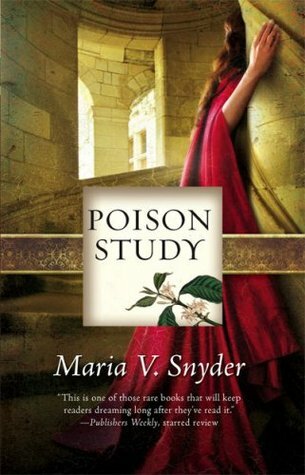 But when a letter arrives with the news of her cousin's untimely death, revealing that Imogen is now the only heir left to run the estate, she returns to England and warily accepts her role as duchess. All is not what it seems at Rockford, and Imogen quickly learns that dark secrets lurk behind the mansion's aristocratic exterior, hinting that the spate of deaths in her family were no accident. 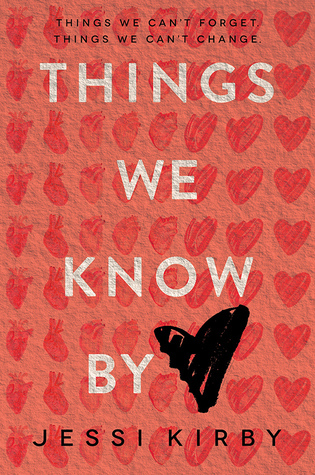 And at the centre of the mystery is Imogen herself - and Sebastian, the childhood friend she has secretly loved for years. Just what has Imogen walked into? Plot: The storyline of Suspicion certainly had me engaged. Parts I and II had quite the addictive quality to them, though the Part III was a little too rushed for my liking. I was constantly guessing and reevaluating my theories though. No matter how many times I was 100% certain I knew what was happening, the book would take a new direction that I honesty didn't see coming. The ending really took me by surprise, and I love that! Predictable endings are a pet peeve of mine - no one likes knowing what is going to happen, do they? But, like I said, the ending was a little rushed and I wasn't too happy with how the paranormal and romantic elements were resolved. 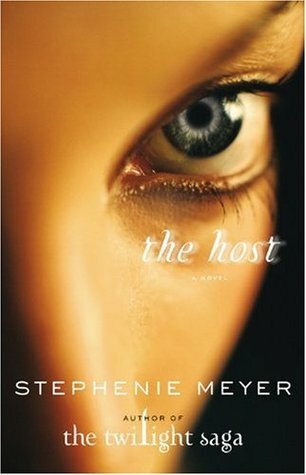 The writing: was the major downfall of this novel. 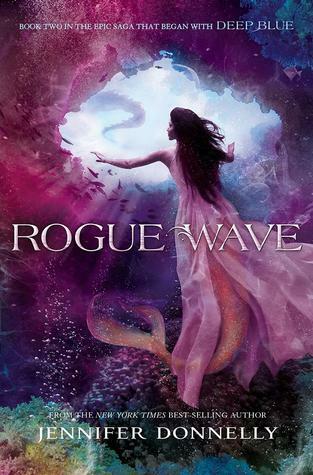 I honestly believe that if the writing style was more of leerie yet poetic style of someone like Maggie Stiefvater - that captured the Gothic elements of the novel - then it would have helped to create an even more engrossing atmosphere, and maybe improved the ending too. Characters: I know most people found Imogen, our protagonist, to be somewhat annoying but I just found her to be a decent character. There is nothing excessively positive I can say about her, but there were also no traits of her that I had problems with. Romance: Nothing really to comment on. There wasn't a lot of romance, and I wasn't really a fan of it anyway. It wasn't instalove so that's a plus, but I still found it a tad too dramatic for my liking. Andy and I have been best friends since we were eight years old. Watching him slowly fade away, ever closer to his final breath, made me so incredibly angry. I knew there was nothing I could do to change it - I had given in to despair, but Andy had not. He had one final hand to play. He wasn't simply sit back and wait for Death to claim him - not Andy. He was going to live life until he couldn't hold his eyes open any longer. Emily. Emily has a problem for me. I harbored a secret that would have torn our friendship apart. I was in love with Andy's girl, and had been since she'd walked into our sixth grade class, so many years ago. So what kind of person am I? My best friend is dying, and it's awful - but my heart still aches for his girl. I hate myself for thinking beyond Andy's death and there could ever be a future for Emily and I, but can't help it. 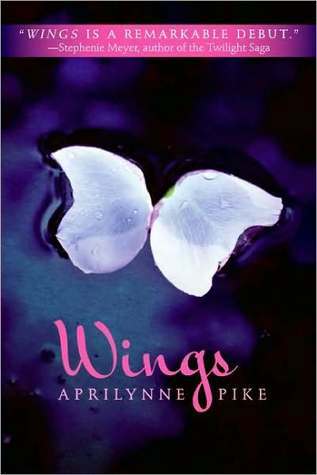 I had no idea what this book was about going into it, and I have to say how pleasantly surprised I am that it was such an emotional read. I honestly did not expect that, mainly because of the cover... because let's be real, it looks for like a 'typical NA' book than anything else. But the story definitely caught my attention from the start and the story bloomed from there. I was never bored, and easily managed to flick through it in a single sitting. Character: were what made the story for me. I loved Seth especially. He reminded me so much of a friend from primary school, and that made him so much more realistic - so ultimately more lovable too. Unfortunately, I wasn't a the biggest fan of Andy. I obviously sympathized with him - you would have to have the blackest of souls not to - but there were times I felt that he was there simply to further the plot romance. Plot: was also okay, but nothing particularly remarkable. Some chapters felt a little disjointed, especially in the second half where the timing was a little off, skipping every now and again. But the last 10% was better. Writing: was what bought this down - mostly - for me. The first 60% or so seemed to be almost completely made up of dialogue, which grew very, very tiring very quickly. I wanted some descriptions of things! And there seemed to be entire chapters consisting of little more than Seth drooling over Emily or Emily reminding us of Andy's misfortunes. The constant repetitions grew quite tiresome. Have you read any of these books or other ones by these authors? What were your thoughts on them if you have? Let me know you thoughts in the comments below! But lets get down to business now. 2. 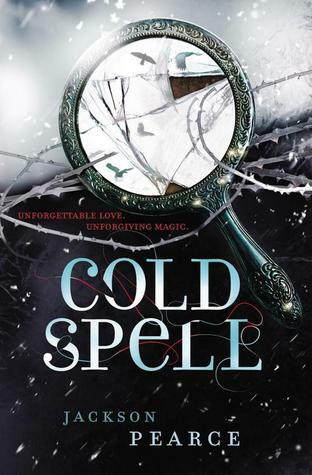 Sweetly, Fathomless & Cold Spell by Jackson Pearce: these are the next three books in the same series as Sisters Red, and can be read as standalones (though I'd really, really recommend you read them in order). I liked both of these for different reasons. 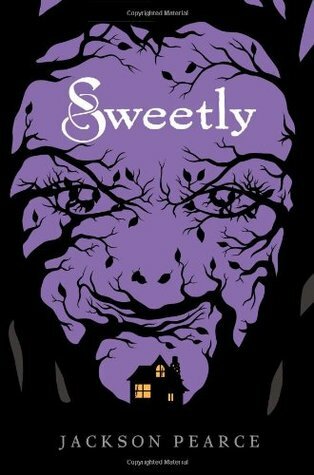 Sweetly had the same great elements as Sisters Red - awesome protagonist, good romance, plenty of action, great sibling relationships, lots of action and suspense - and retold the tale of Hansel & Gretel with some great twists. 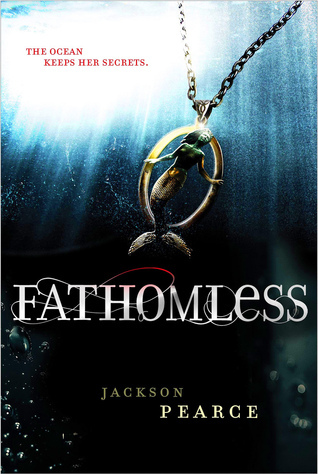 Fathomless was a gritty Little Mermaid retelling with fantastically creepy and sad elements; and Cold Spell was a Snow Queen retelling with a great protagonist. 3. 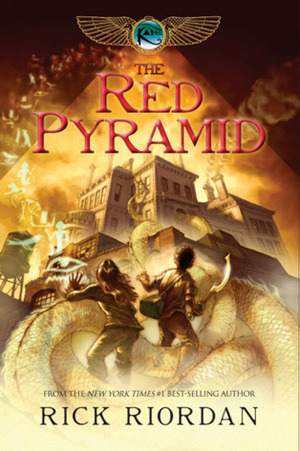 The Kane Chronicles by Rick Riordan: I wasn't a fan of this author's Percy Jackson & the Olympians series *hides from the pitchfork-waving, screaming fangirls* but this series really caught my attention. Again, it had a dual narration - which I love - especially when I equally adored both of the protagonists, Carter and Sadie, whose relationship was so spot on and reminded me so much of my brother and I. The story was also really, really intriguing and I loved seeing the Egyptian gods come to life. 5. 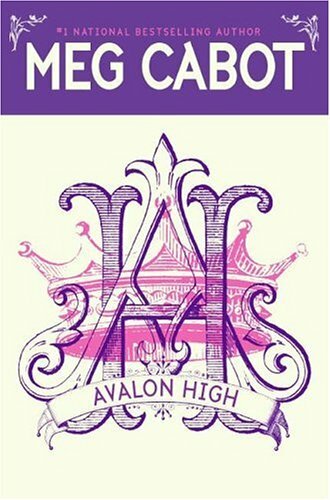 Avalon High by Meg Cabot: this book is not going to be for everyone, I can tell you that right now. But I found it adorable and wonderful. 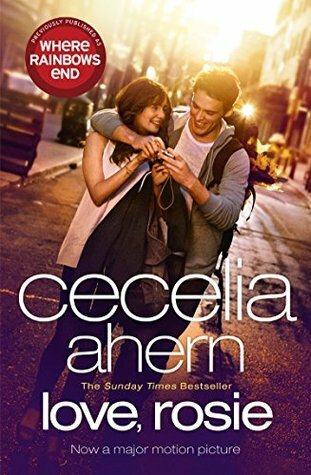 It's a spin on the Camelot legend, kind of, but it is a contemporary novel with all of Cabot's trademark cheesy romances, hilarious dialogue and fantastic protagonists. I found it addictive and simply fun. 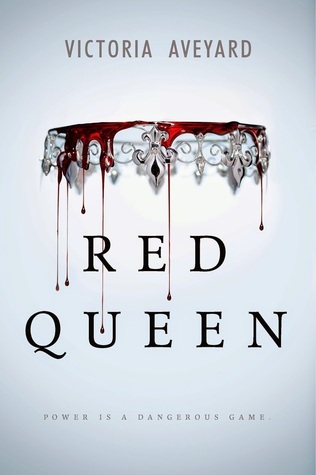 A definite recommend to contemporary fans that are too scared to pick up fairytale retellings with their usual paranormal or fantasy elements. 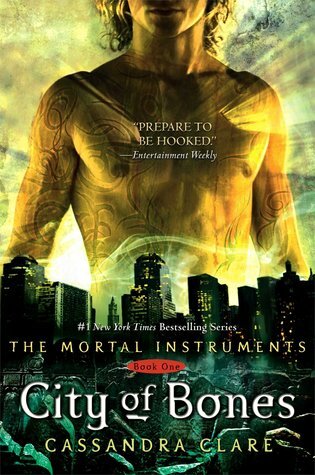 What retellings do I need to read still? Well, this lists would probably go on and on and on and on if I listed all the books I wanted to read so here are the five retellings that I have most recently discovered/added to my ever-growing TBR. 1. 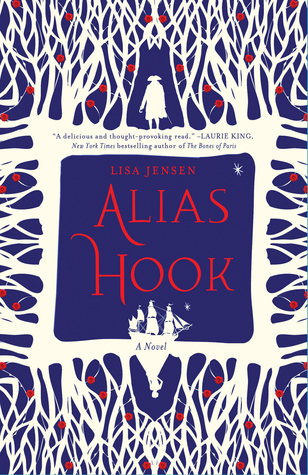 Alias Hook by Lisa Jensen: Peter Pan retellings are some of my favourites. 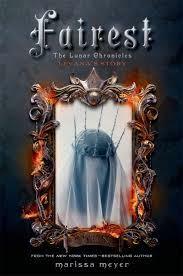 It is such a wonderful story that can easily be manipulated to create some fascinating new stories. 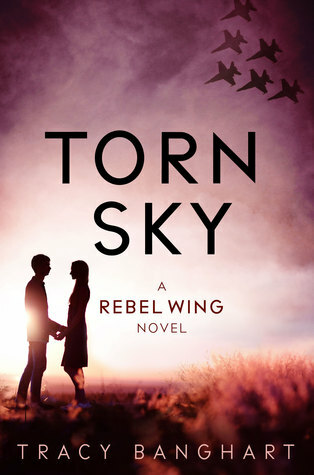 But what drew me to this book - apart from Amy @ Deadly Darling's fabulous review - was the fact that is both an adult retelling (something I haven't read before) and about Captian Hook (which is something I don't think I've read before either). 2. 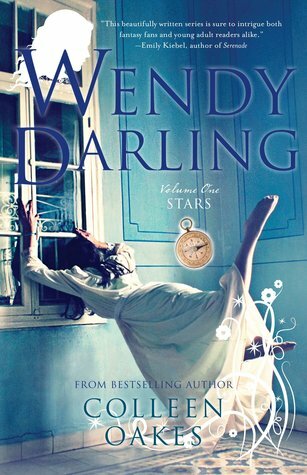 Wendy Darling: Stars by Colleen Oakes: I don't remember where I saw this book but someone mentioned this on their blog and it immediately captured my attention. 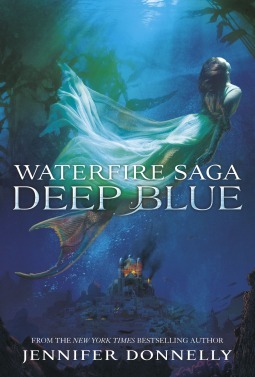 Again, I love Peter Pan retellings and I cannot resist that cover. Plus I am really intrigued to see how it would play over a series. 3. 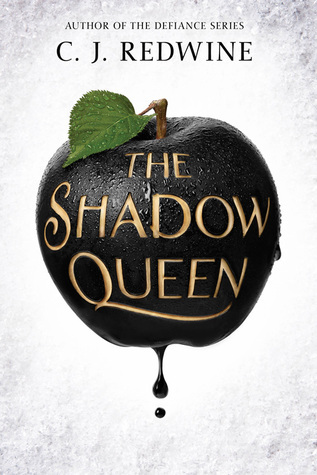 The Shadow Queen by C.J. Redwine: The description of this one does sound a little cliched, I won't deny that. 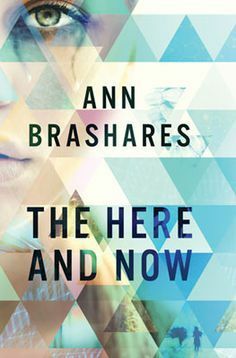 It has gotten a lot of fabulous early reviews though from some authors whose books I love so I'm intrigued. And eager to see what it has to offer. 4. 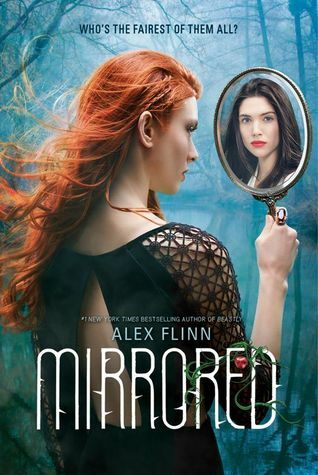 Mirrored by Alex Finn: When I had the opportunity to read this book for review, I snatched it up. I haven't even read the description of it, so I don't really know what it is meant to be retelling - Snow White? 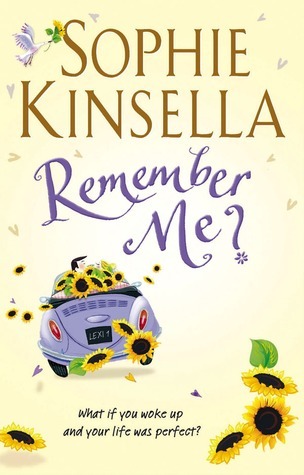 - but the author is pretty well-loved by my Goodreads friends so I am rather keen. 5. 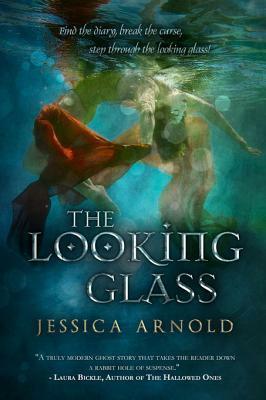 The Looking Glass by Jessica Arnold: This one has gotten no hype whatsoever. I don't even know how I stumbled onto it now that I think about it. But I like the sound of the premise and this is the author's deut so I'm intrigued! There is many more I want to say but I'll keep it at that. 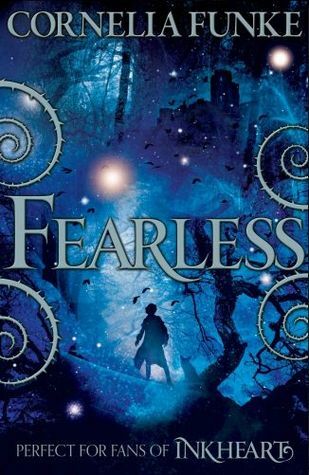 What are some of your retellings - either fairytale, mythology or classics? I'm always looking for recommendations. I know I have to read the Splintered series but what else? July, for me, was a bit of a nothing month. I honestly feel like I did nothing at all for those entire 31 days. I mean, it was a half holiday and half starting back at school month, but that's hardly an excuse. The most exiting thing that happened was probably the fact that I got myself into the Twitter world. Yeah, that's right - after simply ages and ages of procrastinating, I have finally done it. And I am so glad I did. It's a fantastic way to stay in touch with the bookish community - bloggers, authors and publishers alike - and talk to some bloggy friends. I don't know why I put it off for so long! Anyway, please feel free to tweet me, @rach_lightwood - I love hearing from you all, and seeing what your up to. I plan on using it more so I can keep you up to date with what's happening hear on the blog. Anyway, I did manage to get a bit of reading done - which is actually just me trying to be a little modest, seeing as I read TWENTY-TWO books this month. A number that I am very, very happy with, and honestly a little blown away. That's quite a lot of books for me! Links are to my reviews, in case you want to know my thoughts about them. 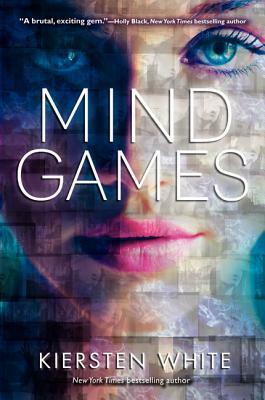 Best series: the Mind Games series by Kiersten White. It completely took me by surprise! I had no idea what it was about going into it, but as soon as I started it drew me in and I had a major bookish hangover after my little marathon of it. 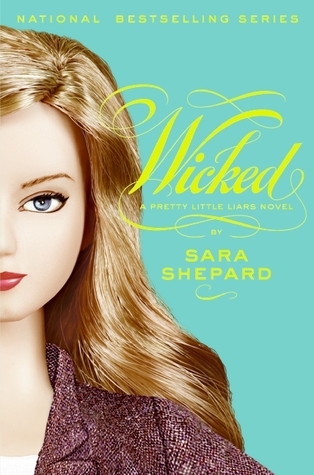 The characters were simply incredible and the writing was to die for. It deserves more attention! Best sequel: Although both P.S. 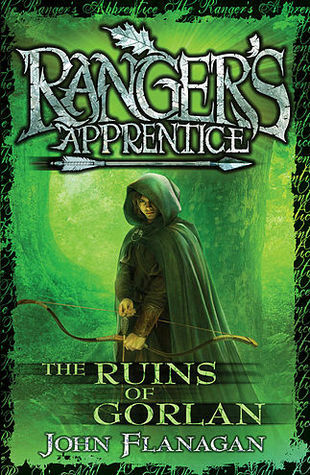 I Still Love You and Fairest took me by surprise (I wasn't a fan of the other books in their series), I'd have to say The Battle of Skandia, book four of the Ranger's Apprentice series. 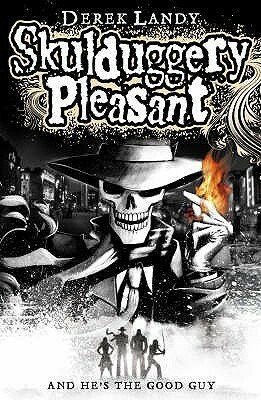 It was just so good: the characters, the setting, the story.... the whole series is just bloody brilliant. 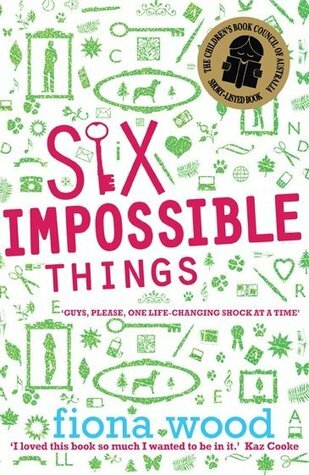 I managed to read the first six books of it this month and boy is it addictive! Again, it deserve so much more attention than it gets. 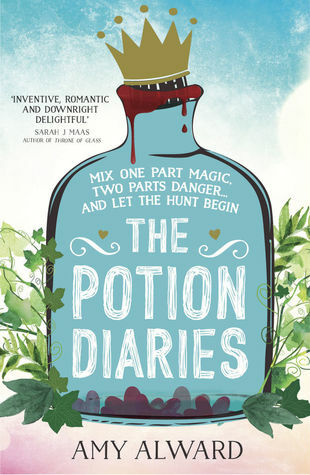 Best standalone/series starter: I'd have to The Potion Diaries, which I buddy read with Rachel (@bookishwonderland). It took me by surprise! I really loved the scavenger-hunt aspect of it and it really made me laugh. A fantastic debut. I cannot wait for the sequel! 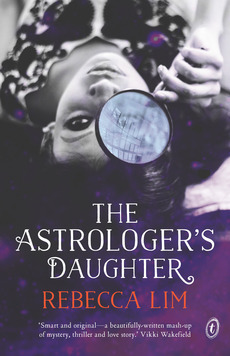 Worst book of the month: Easily The Astrologer's Daughter. Thanks to Text Publishing for the review copy, but this was just really, really not for me. The writing didn't work for me, and you just cannot have an open non-existent ending on a standalone. It's hardly fair! What happened on the blog this month? I managed to read one of them this month... go me! Like I mentioned before, this month is ARC August... and I am participating! What is ARC August? Well, it is kind of a month long readathon to motivate you to catch up on your ARCs before the crazy half of the years begins. You can see my TBR here, but I am not being too strict about it. I want this to be a fun way of catching up on my reviews so I am not weighing myself down with schedules or anything. 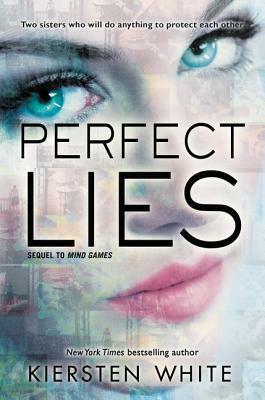 If I was perfect, I'd say that I was only going to read ARCs all month, but I know that isn't going to happen. What I will say that is for every non-ARC I read, I'll try and match it with an ARC. Does that makes sense? I hope so. Oh, and if that works I think I might even try and keep that up for the rest of the year. I am really, really behind on review copies at the moment so it seems like a good idea. Are you guys participating? Do you have a strategy too? Well, that was my July. What did you end up reading? Anything good, worth recommending? 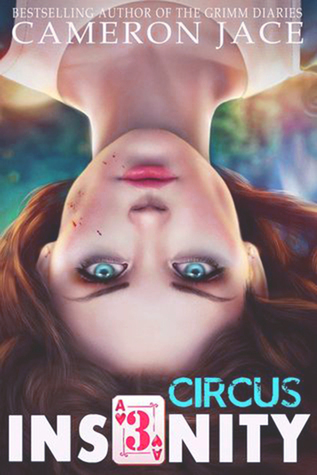 My recommend of the month is probably Minds Games by Kiersten White. Anyway, this tag is pretty easy: answer the questions and tags some friends at the end - so let's get started. 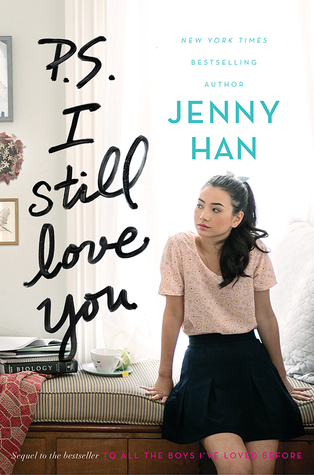 Would you rather read only trilogies or only standalones for the rest of your life? Well, it would be hard to limit my reading options so much but I think I'd prefer reading only standalones. I obviously enjoy reading my series and would miss them eventually, but my enjoyment of standalones is probably greater. There is just no way I would be able to give them up. My unfortunate habit of reading only the first book of a series would make my TBR grow and grow and grow. And I really don't need that at the moment! Anyway, I just prefer having everything all read and finished in one go - so standalones only for me. Would you rather only be allowed to read female authors or male authors? Would you rather shop at Barnes & Nobles a local bookshop or Amazon online? I changed this question a little because Barnes & Nobles is an American thing and I am from down under. Our bookshops are called Dymocks and Angus & Robertson - or at least here in SA. Anyway, I would much rather buy books at a physical bookstore than online. I don't have the patience to wait a couple of days for books to get posted or shipped to my house. There is something much more satisfying about being able to go into a shop, pick your book out and walk home with it in your hands - its much better than sitting at my computer, clicking a button and waiting endlessly for a package to arrive on my doorstep. I also like supporting the little shops around town, makes me feel like a nicer person. 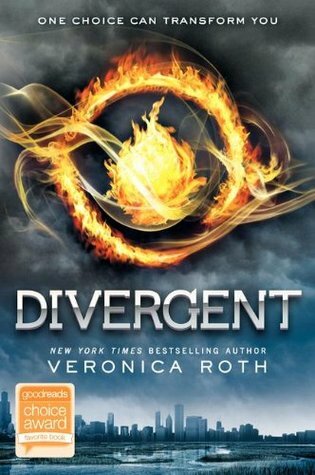 Would you rather all books be made in films or TV shows? Oh, seriously? How is that a fair question? I would honestly prefer that they left all books untouched but I guess that isn't an option. I think it depends on book is being adapted and whether it is going to be adapted well or not. If its a long series, such as Harry Potter or Ranger's Apprentice, I think a television show would be the best. I saw an idea on Tumblr about having each HP book as a separate season and each chapter in that book as an episode - that way everything would done perfectly. This idea, for me, is gold! Short books however, such as Anna & the French Kiss, would work better as a movie than a TV show. I really think it depends on the book/series... and having a perfect cast and director too, of course! Would you rather read five pages a day or five books a week? I honestly cannot see how people could only read five teensy pages a day. That's ridiculous little! I would have to go with the five books, hard as that might be for me to complete. Would you rather be a professional writer or reviewer/blogger? Would you rather only being able to read your top twenty favourite books or only every other book in the world? While I obviously love my favourite book more than anything in the world, I think I would have to go with the new books option. Restricting myself so much would kill me! The new books would be too tempting. Who knows anyway, I could find a new top 20 favourite in my new books... and another 20 after that. Much more opportunity! Would you rather be a bookseller or librarian? Would you rather only read your favourite genre or all other genres? This is practically the same as the other "only favourite" question - I would rather read everything than my favourite genre so that I would get more variety. Also, I don't think I really have a favourite series. 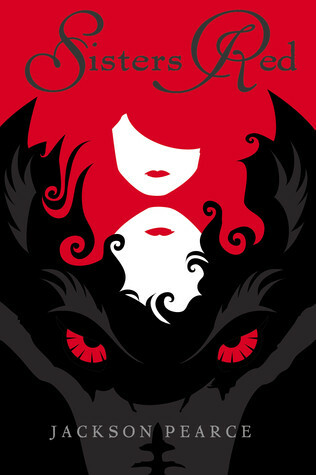 I love fairytale retellings and werewolf books, do they even count as a genre? Would you rather read only physical books or only ebooks? Physical books. Last year or so I wouldn't have been able to pick because as much as I loved books, my Kindle was attached to my hip and went everywhere with me. But I don't know what happened this year but I just cannot read eBooks. They do my head in, staring at that little screen. My poor Kindle has barely been touched... and my purse is so empty from buying so many new (phsyical) books! Well, that's my "would you rather" answers. What would you rather? Do you agree with me or disagree? Tell me all about your "rathers" below or leave you links to your own challenge. After reading too many books lately where I've had to complain about the overuse of some tropes, I thought that I need to talk about something more positive. I've found the perfect cure - the Top Five Wednesday topic today is to talk about our favourite tropes. I'm quite excited to share my thoughts! Obviously, I hate love triangles as much as the next person. They are pointless nearly 97% of the time. BUT the other 3% that they aren't are what I secretly love. When they have a reason. A 100% believable, legitimate reason - and then they cause you all the wonderful feels. Gah! I feel so guilty about this one but I do, I like it. Not ALL of them, of course. Too much of an age gap is too much but if the age gap is slight and there is real, palapable connection (without it just being a lusty, "oh, they're forbidden, what a turn on" thing) it gives me the shivers. This trope is common amongst the paranormal, supernatural and fantasy genres, obviously. And I love it. For me it works better than the "special snowflake" trope where the protagonist finds out that they are the one true hero of the story, they have super powers or are prophesied to save the world for no real reason. But finding out that there is another type of creature out there, and that there is a whole new 'world' for them to dive into just works for me. I know that there is a lot of people that think this trope is bad for feminsim - that we have become so obsessed with the idea that female characters have to be kickass and badass and awesome, savvy, sassy characters that when we get a character that is a little 'ordinary' we call her weak etc. I get that and I agree that we need to find a balance but I love reading about badass female protagonist too. 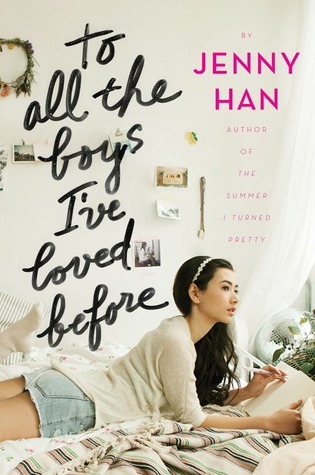 I don't know about you but I fall into the category of 'ordinary, boring teenage girl' so when I read - 'cause I do to escape reality and all that jazz - I like to read about characters that I could never be... but desperately want to. I know that this doesn't work for a lot of people, but I cannot pretend to understand why. For me, the most important thing in a relationship - whether it is platonic or romantic - is mutual trust and loyalty. And knowing that a relationship is not only based on trust, but on friendship automatically gives it 150% more depth IMO. I can ship that relationship. I know that they are going to be there for each other and, maybe more importantly, that this isn't a case of lust like most YA books are.